which can only be good news. that the businesses believe are right. 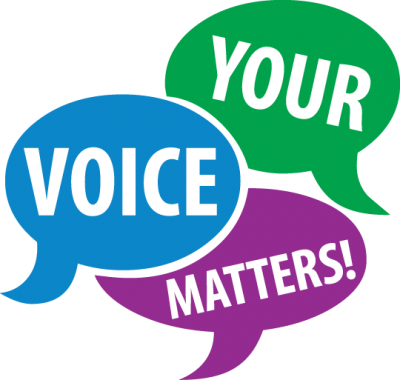 here to ensure all those within our business or industrial estates have a voice. 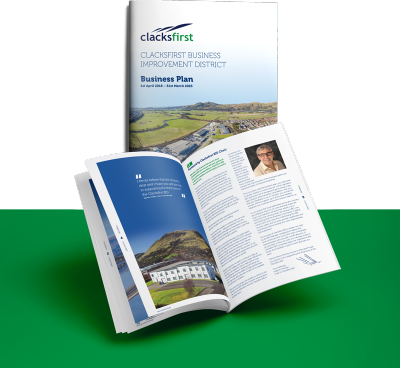 Clacksfirst creates opportunities for businesses and local government to work in partnership. tangible results for its members. Clacksfirst BID has always held safety and security in the BID area a top priority. 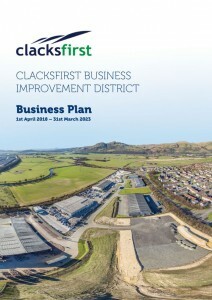 Through the many measures taken and significant investment, Clacksfirst BID has helped to reduce crime by 50%. Our success is down to the close working relationships we have with Police Scotland and The Scottish Business Resilience Centre. 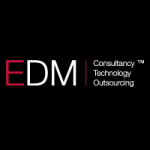 Both agencies have assisted by carrying out audits of our business spaces and, by identifying vulnerabilities, we have been in the position to be pro-active. To find out more about our safety and security measures Click Here. Waste (Scotland) Regulations were passed by the Scottish Parliament on 9 May 2012. They represent the most significant development in recycling that Scotland has ever seen and are designed to help us realise the true value of the resources we currently throw away. Clacksfirst BID successfully applied for funding from Zero Waste Scotland (ZWS). 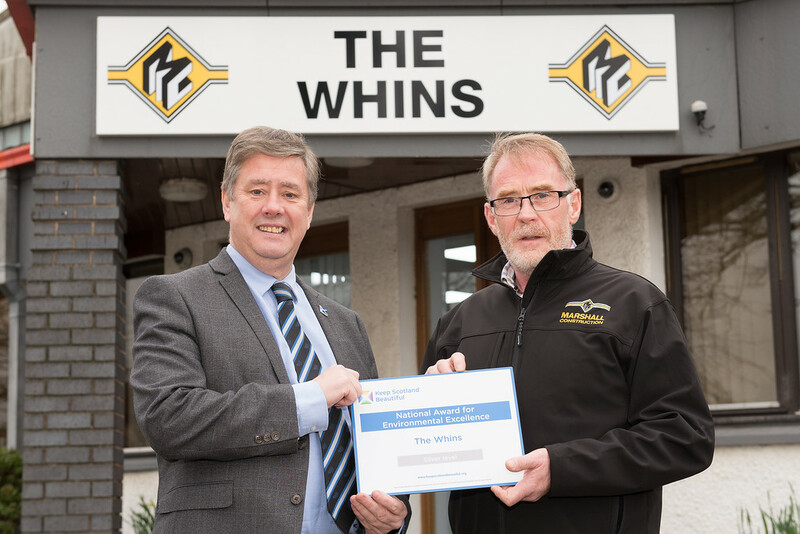 ZWS invited applications for funding, made available via a £50,000 fund, in order to educate businesses on the new regulations. 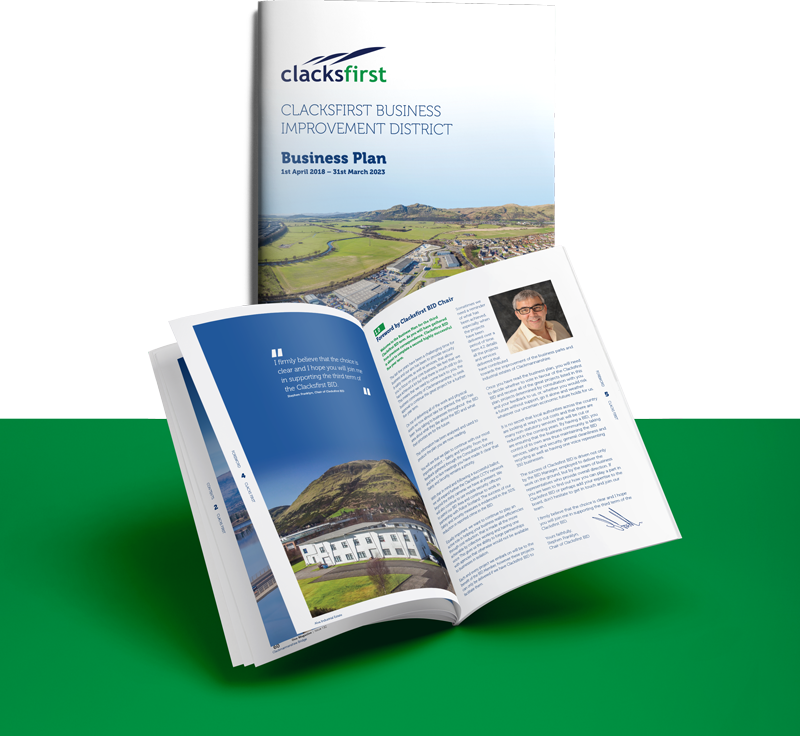 Clacksfirst BID submitted an application and was awarded £30,000, a figure higher than originally planned for one application, however, as we could deliver scale and increase awareness countywide the application was successful. ‘Secured by Design’ focuses on crime prevention of the commercial premises within Clacksfirst BID and promotes the use of security standards for a wide range of applications and products. 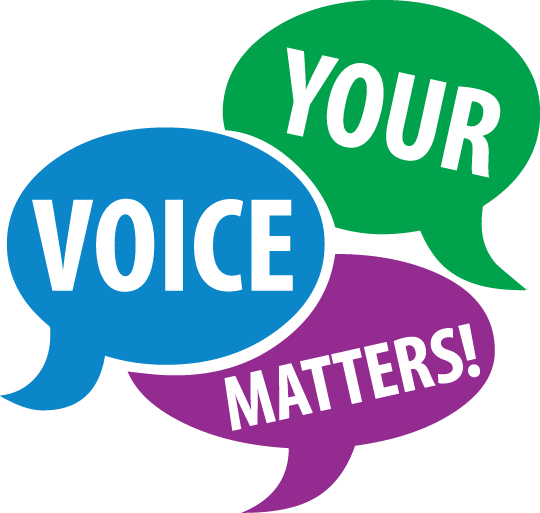 Clacksfirst BID’s safety & security measures have resulted in a 50% reduction of reported crime in the BID area.